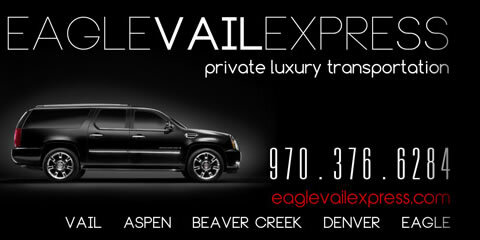 Eagle Vail Limo Service is a National Limousine Association Member. We have been in Business since 2001. We have a Better business Bureau A+ Rating. 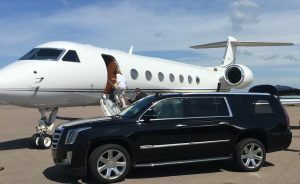 Eagle Vail Express Transportation is a safe, high quality and affordable choice for Vail Transportation, Vail Limo Service, Denver to Vail Shuttle Transportation and Eagle Vail Airport Shuttle Service. Ritz Carlton Vail, Sonnenalp Vail, Vail Talisa, The Vail Arrabelle, Four Seasons Vail, Lodge at Vail, Christiania Vail, The Lion Vail, Vail Mountain Haus, Gasthoff Gramshammer and more..! Ritz Carlton Bachelors Gulch, Park Hyatt Beaver Creek, The Charter Beaver Creek, The Chateau, Beaver Creek, The Westin Beaver Creek and more..! Little Nell Aspen, St. Regis Aspen, Hotel Gerome Aspen, The Gant Aspen, Limoelight Aspen and more..! JW Marriott Denver, The Hotel Teatro, The Hyatt Denver Convention Center and many more..! Video Kayaker – Raft Guide – Entrepreneur – World Traveler 1992-present. Moved to Vail in 1999 for the incredible Skiing and Kayaking. Started Private Luxury Transportation and Vail Limo Service in 2001. Work out of the finest properties in Denver, Vail, Beaver Creek, Breckenridge and Aspen. Only hire Local professional drivers over 25 with extensive Winter Driving experience. Available 24/7 for trip planning and reservations. Please call 970-376-6284.